← Elk Ridge Cabin ~ Under Contract!!! The Roffers’ Ranch we have listed one mile south of Rushville, Nebraska is now under contract! 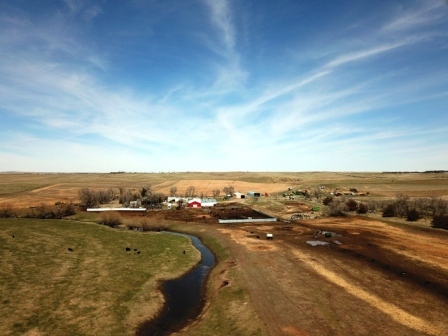 Comprised of 793 acres with 270 acres under 4 pivots, this productive ranch features two sets of improvements with a very private setting and are easily accessed along HWY 250. To see more about this ranch CLICK HERE.